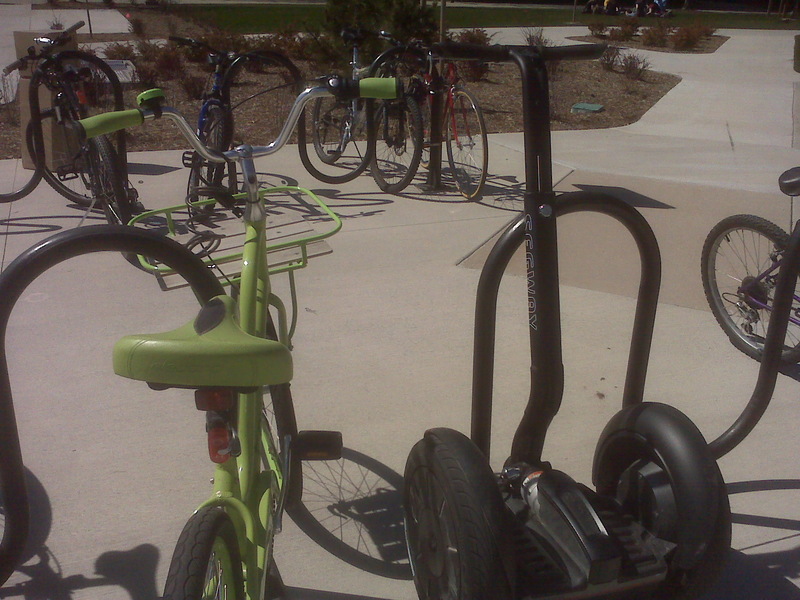 This Segway was found parked at the bike racks at the BYU a few weeks ago. This entry was posted in Uncategorized by Carol Ann. Bookmark the permalink.